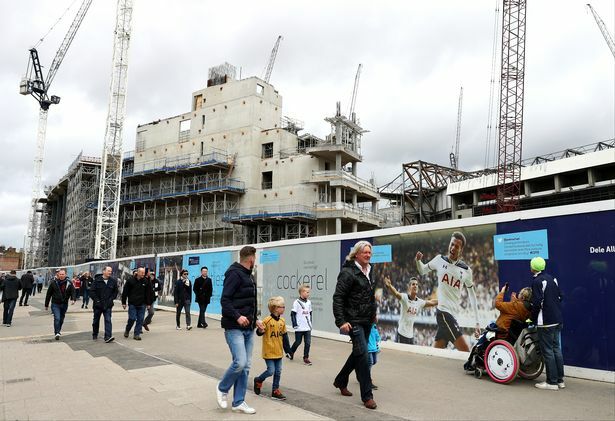 So it’s over; the cockerel chanted one last time in the Spurs 118 years home base, witnessed the supporters emotional tears and left his beloved pitch in the tender care of the demolition bulldozers. Ah, that same cockerel, frequently associated to the wildest rumors; one of them was that it was made of solid gold, another one that it was full of gold. Nobody knows how that crazy rumor started, but one day (sometime in the forties/fifties) a guy tried to climb up and steal it; bad luck he was arrested! These rumors were still on in the eighties, when Tottenham’s chairman, Irving Scholar, decided to put an end by getting it down and open it. Alas, there was no hidden treasure at all, only a wet, old handbook! 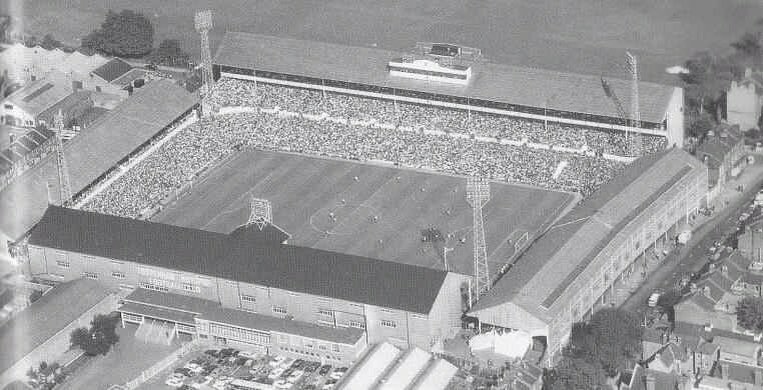 At least that cockerel was silent not like his living brothers brought in the stadium during the sixties ! People brought them to the games and then left them in the stadium; some kind soul took them home but their morning chanting gave his neighbours the willies ! 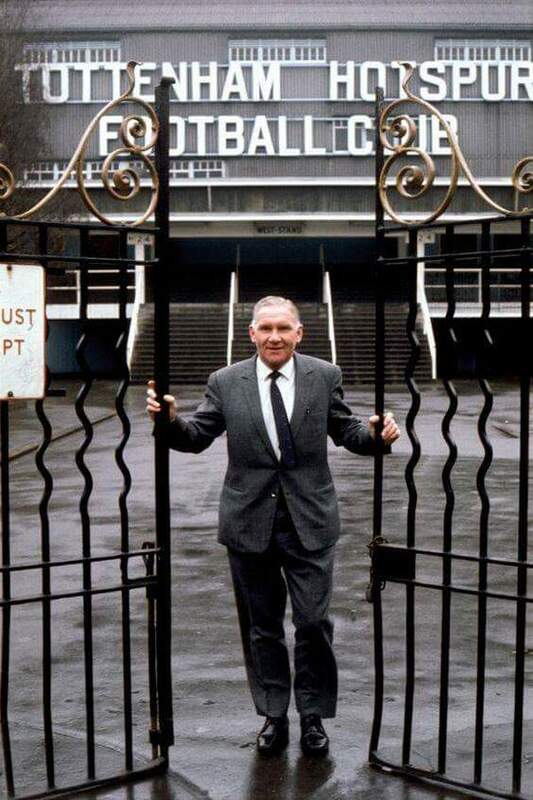 Memories, memories… What about the famous “Glory, glory nights” and WHL’s soul mate Bill Nicholson, that great player, manager and president ? His spirit is still living in the Lane as his ashes, placed together with his wife’s underneath the halfway line ( currently safely stored waiting to get reburied in the stadium’s new pitch); did he listen the crowd sing ‘his name was Bill, my heart stood still” watching his picture with the League trophy? That spirit from old to new, the Tottenham’s fans got a taste since the arrival of their Argentine manager Mauricio Pochettino, “cos he’s magic you know…” Pochettino’s face was a picture of emotion when the whole stadium sang his song; “Look at his face, just look at his face” sooo true ! His eyes were glittering as he stood beside his staff and the Spurs players, in an ocean of love and appreciation. 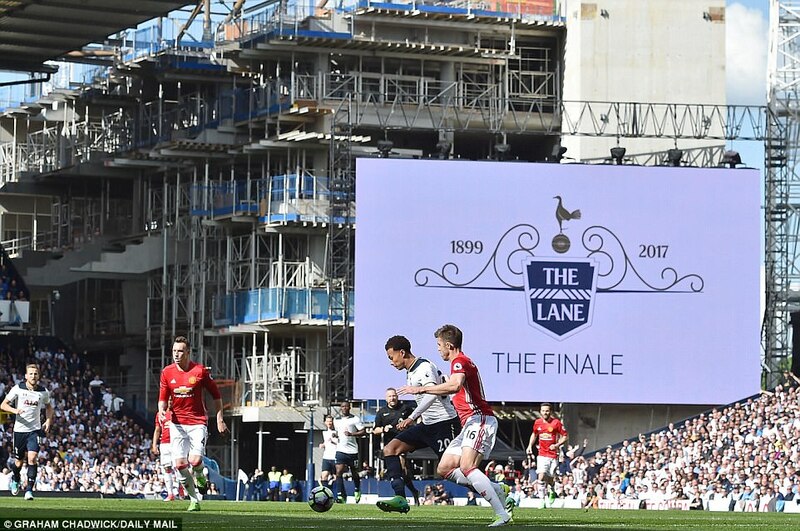 The club’s farewell was elegant and appropriate ; the Lane is famous about “the beautiful game” and the Spurs faithful renowned for their exigence. 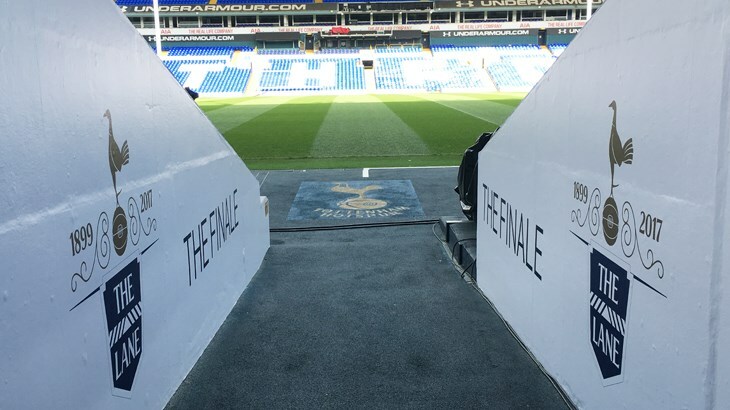 Hoddle, Kane, Ginola , King and Cie will be never forgotten but for a football place the most important is its atmosphere and the fans support whether or not their team win the game. Spurs got that; the Finale, they called it, the last game ever after 118 years of history. The fear was that Tottenham’s players would be too emotional to really play that game; thankfully it didn’t happen. The hosts, for their final fixture at their stadium, put on a performance witch showed that this team is the best one in the club’s recent history. The scoreline suggests a close game, but in reality Tottenham dominated most of the time. 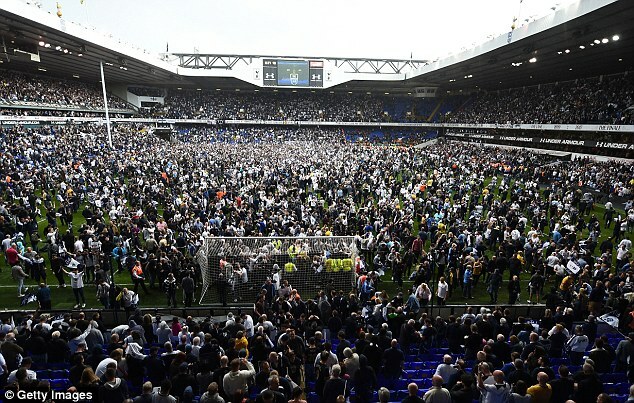 The post-match parade( started late, because the fans invaded the pitch, but if the Spurs officials thought for a moment that it wouldn’t happen, then they should think again!) respected the great former players, but kept an eye to the “now and future” side. 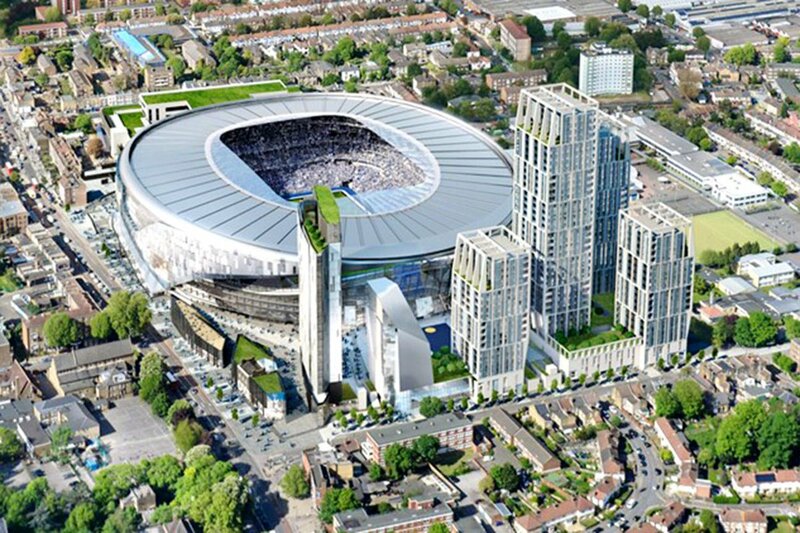 As they say in that part of North London” the future is bright, the future is Lilywhite”. 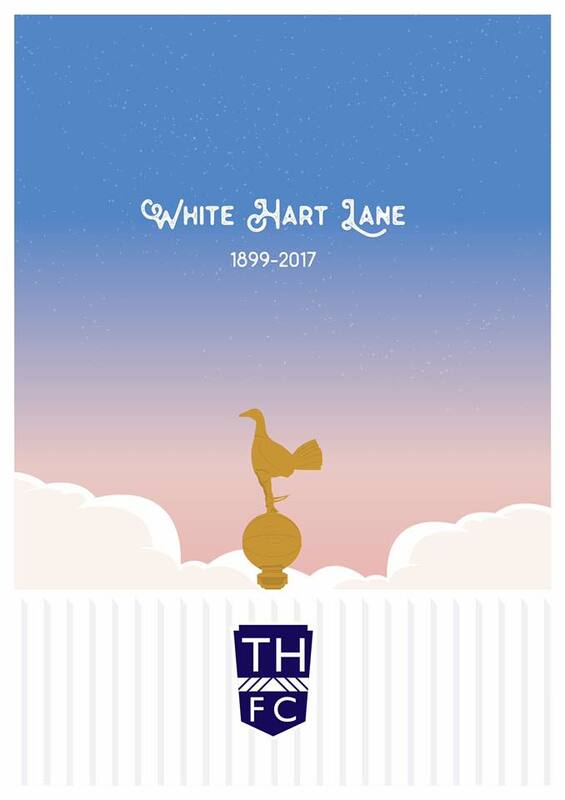 This Matchday wasn’t about the game but mostly about that 118 years Old Lady, her past and her future; in that final page was written another “glory, glory game” a last remembrance of good and bad times from the sublime to the ridiculous, but to quote Spurs charismatic manager, “the sound and the smell” of White Hart Lane will endure. 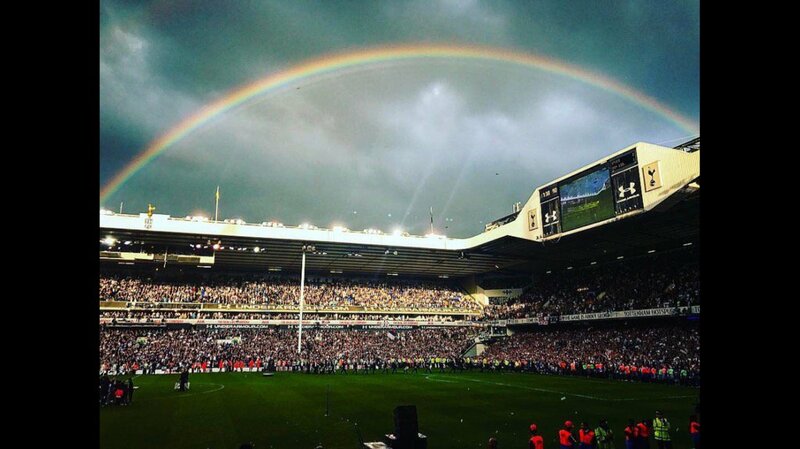 The Lilywhites will come back for the 2018/19 season, back to the place who players and fans alike, call “home away from home” hopefully expecting to reach a new level in their quest for glory and maybe the rainbow who appeared in the end of the ceremony is a good omen,an image to cherish for the Spurs faithfull!